C. F. JUDSON, M.D. ; PERCIVAL NICHOLSON, M.D. In pediatrics the amount of research in blood-pressure has been limited, and so far, but little of real value has been developed. 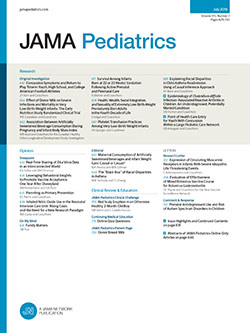 While blood-pressure determination in adults is conceded to be of inestimable value, many practitioners consider that it has little or no significance in children. This statement is not reasonable unless we assume that there are many additional factors, especially in technic, interfering with accurate readings, and that such wide variations are encountered as to vitiate the results.